The parent company of Burlington-based Dealer.com will be bought for $4 billion by Cox Automotive Inc., a provider of digital marketing and e-commerce services in the auto industry, the companies announced Monday. 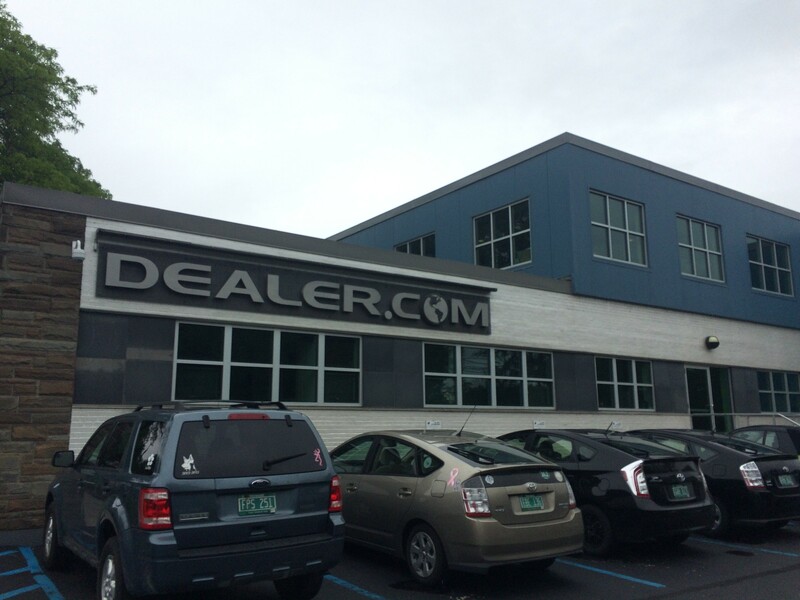 A spokeswoman for Dealer.com said the company has no plans on moving and is seeking to fill 63 open positions. It's headquartered on Pine Street in Burlington's South End and has become, with 903 workers, one of the area's largest employers. "All of our plans for Burlington are unchanged and we will continue to grow here business as usual," Dealer.com spokeswoman Alison Von Puschendorf said. Cox, a privately held company, agreed to buy Dealertrack Technologies Inc., based in Lake Success, N.Y., in all-cash transaction, the companies said. Cox Automotive owns Kelley Blue Book, Autotrader and other businesses. The deal is expected to close in the next few months, the companies said. Dealertrack's Board of Directors unanimously approved the deal and recommended that shareholders follow suit. "The combination of Cox Automotive and Dealertrack will create a broader suite of open solutions that deliver greater value to consumers, dealers, lenders, manufacturers and the overall automotive industry," the companies said in a joint statement. "Dealertrack’s broad solution set for dealers is an excellent complement to Cox Automotive’s vehicle re-marketing services and digital markets and software solutions that serve the wider automotive ecosystem." Dealertrack, a publicly traded company, bought Dealer.com in 2013 for $1 billion. Dealer.com also has an office in Manhattan Beach, Calif.